At HorusRC Shop, you are treated like a VIP. The HorusRC VIP Rewards Program offers members a range of benefits, spendable rewards points, extended return policies, member only discounts and so much more. The best part, it’s FREE. Sign in to see your new status. Are you new to HorusRC shop? Sign up to become a VIP Member today. 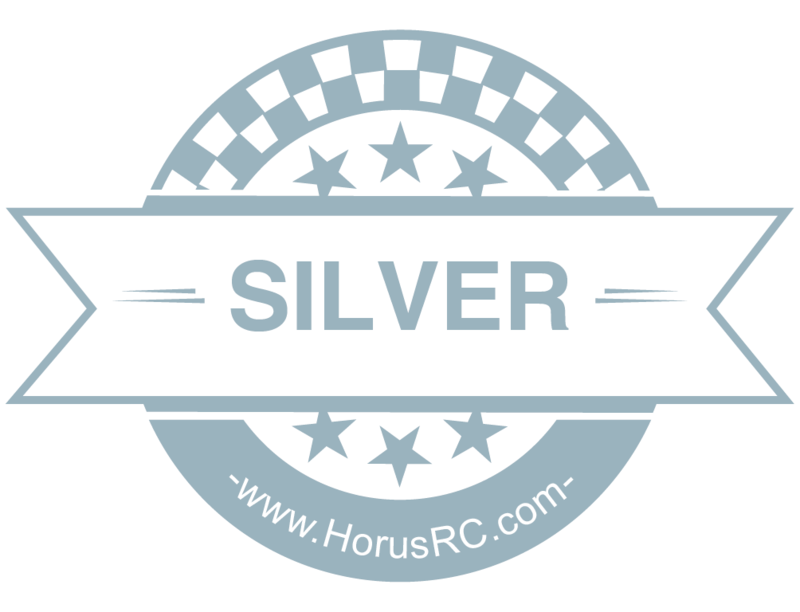 All HorusRC customers can be VIP Rewards Program members! VIP members receive points for every purchase and enjoy many amazing benefits. 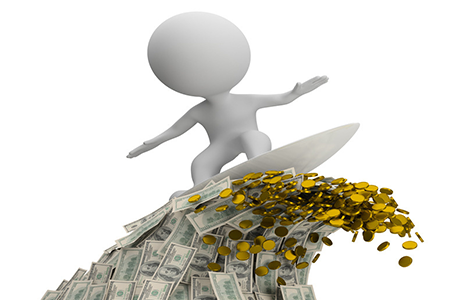 Purchase $300 or less in a year will qualify you for VIP Basic status, $300 to $1,000 for VIP Silver status, $1,000 to $2,000 for VIP Gold status and $2,000+ for VIP Dimond status. You can upgrade your VIP status at any time by purchasing the products you love, from the store you trust. All VIP members earn points with their purchases. No matter what you choose to buy from our website, we give you 10 points for every dollar that you spend.You will receive points when the invoice is created. Points earned on qualifying purchases only. See HorusRC VIP Rewards Program Terms & Conditions for rules. As all our VIP Rewards member, you can save your points longer. VIP members have 365 days to redeem their Rewards Points. 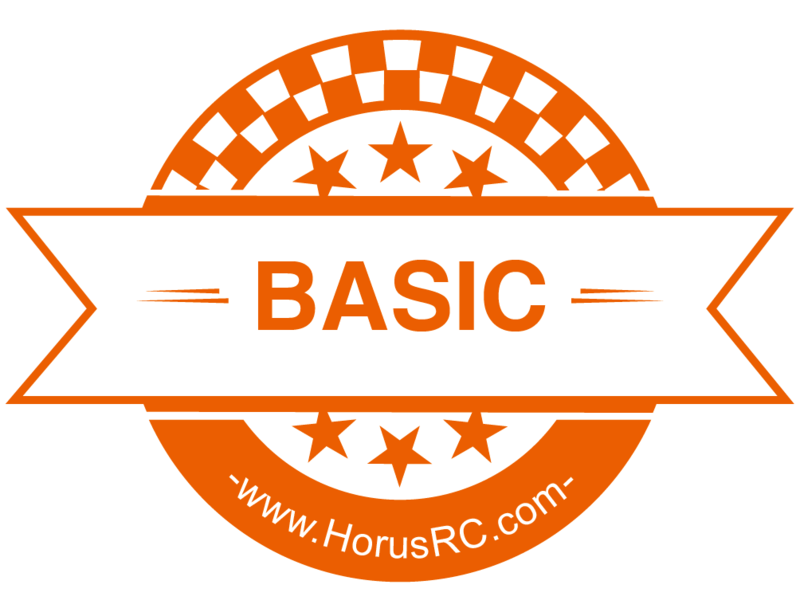 HorusRC VIP Rewards Program members get enhanced priority when reserving Backorder and Pre-Order items over non-members. Availability of new or out of stock items will be determined based on your membership status when they arrive at our facility. HorusRC wants you to be 100% satisfied with your purchase and you will get the product warranty time of 12 months after purchase. VIP Gold and Dimond members now receive an extended return period with their orders. VIP Gold and Dimond members have 15 months, and 18 months, respectively, for product warranty. 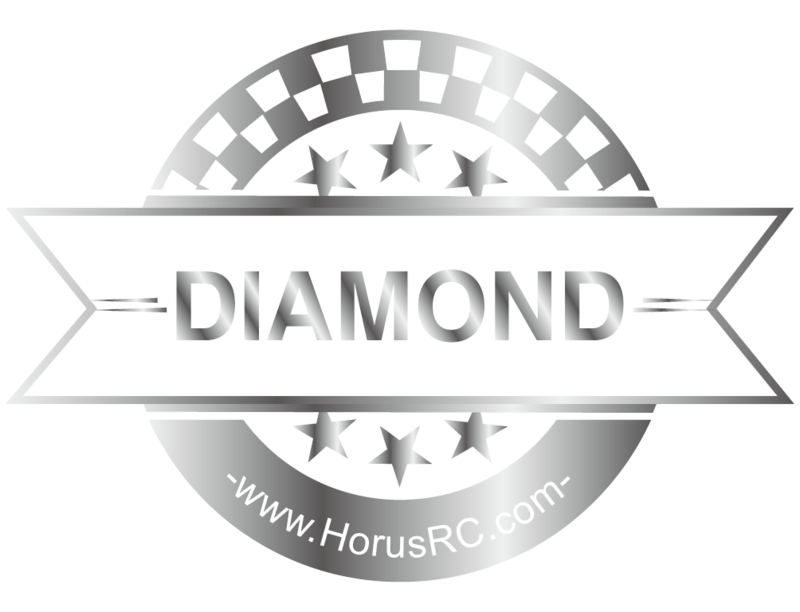 HorusRC reserves the right to make changes to the rewards points program at any time.